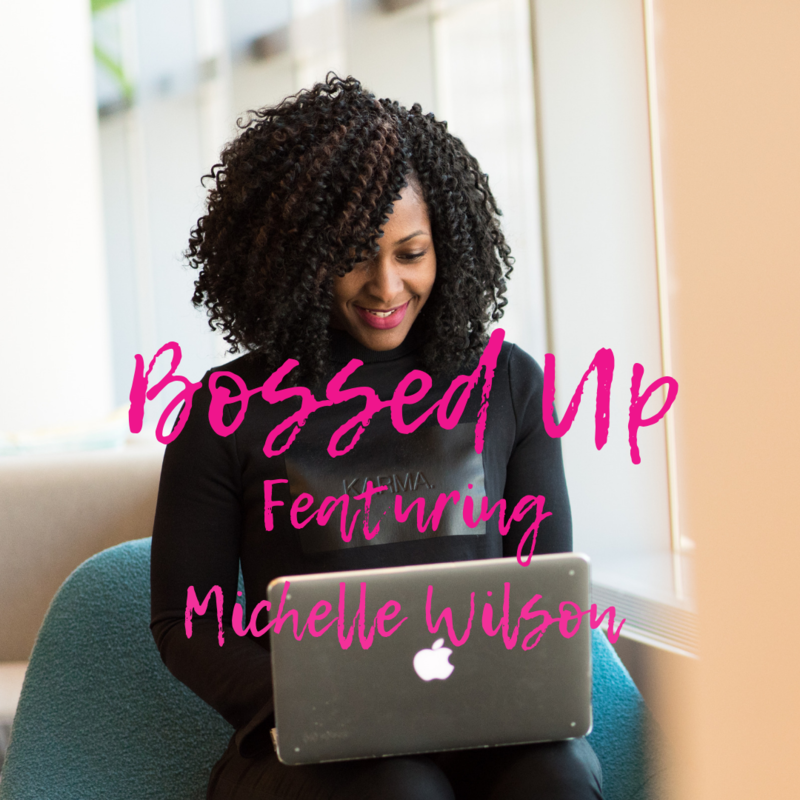 I’m ending the Bossed Up series with my amazing cousin Michelle. Michelle and I (like the previous two boss ladies in the series Tabitha and Rachel) went to Coastal Carolina University. I wanted to interview Michelle because she is doing amazing things in the communities in both SC and NC. While in college she founded Time 4 Change. I love her drive and ambition and I am extremely proud of the woman she’s become. Did your family teach you about wealth, financial literacy, and multiple streams of income? If not, when and how did you learn? Yes, my mother stressed Financial Literacy to myself and siblings growing up. She always told us she wanted to ensure we knew how to be financially smart when we were adults. We began receiving an allowance and would be responsible for purchasing small necessities such as deodorant, toiletries., etc. By the time we made it to high school, my mom would have us [help] pay for car needs such as brakes and oil changes since we drove our cars every day. Credit was also taught to us as we began to leave for college and get vehicles in our names. We weren’t taught much about multiple streams of income but we had small conversations about it. I gained more knowledge of this topic by attending college and doing research on my own. Once I began my career, I was surrounded by people with more knowledge on this topic than myself and began to ask questions. 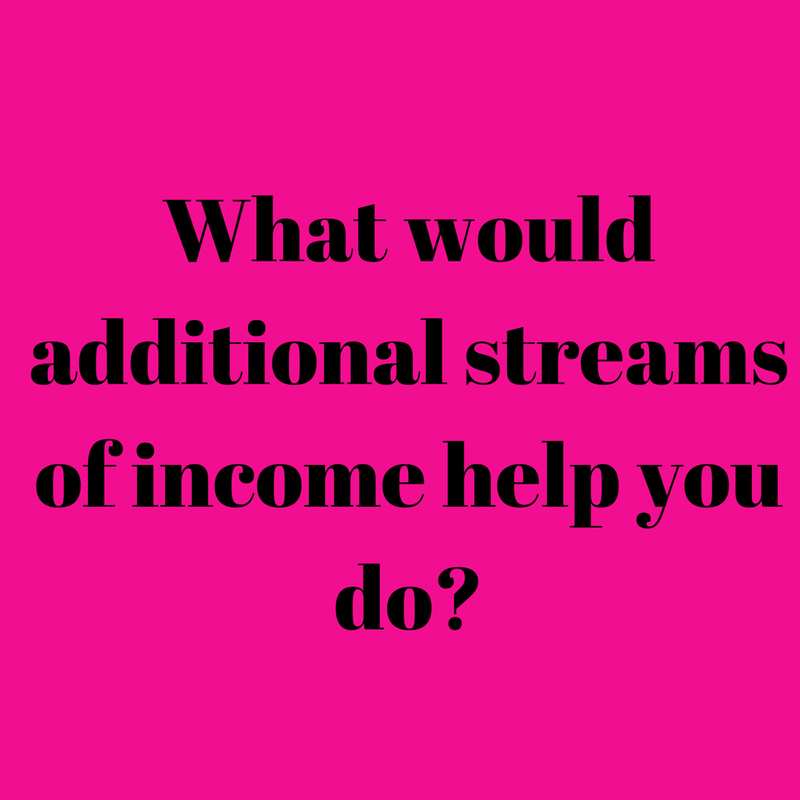 Are you willing to share how many streams of income you have? What made you want to create multiple streams? Currently, I have two sources of income. My corporate finance job and a side baking business that I started with a friend. I am working on the third stream. I wanted to increase my income to ensure that I had extra money for my WANTS. The more I learned, I realized that I wanted more money to ensure I had a savings for a rainy day, and to help build residual wealth for myself and family. What’s the name of your business? What promoted you to start your business? How did you create it, who did you reach out to for help(if applicable)? Why is it important to you? 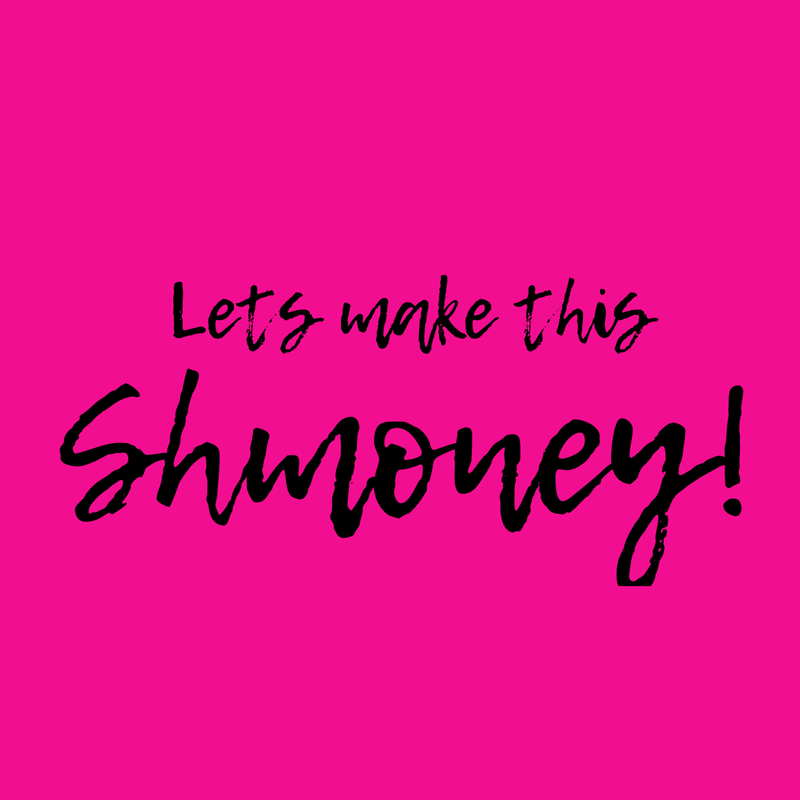 I currently have two businesses, DoubleTrouble Treatz, my baking business with a friend and Time 4 Change, Inc., a nonprofit organization that does not bring in income. 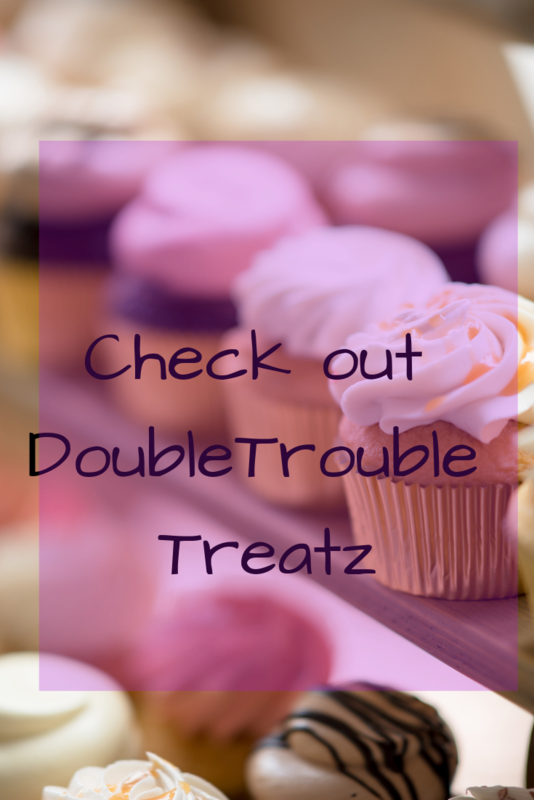 I started DoubleTrouble Treatz because I love to bake. I learned from my grandmother who had a baking business when I was a child baking and decorating wedding cakes. I created this business by partnering with my friend and determining what we wanted to sell. From there we determined the cost to make it and then set our prices. 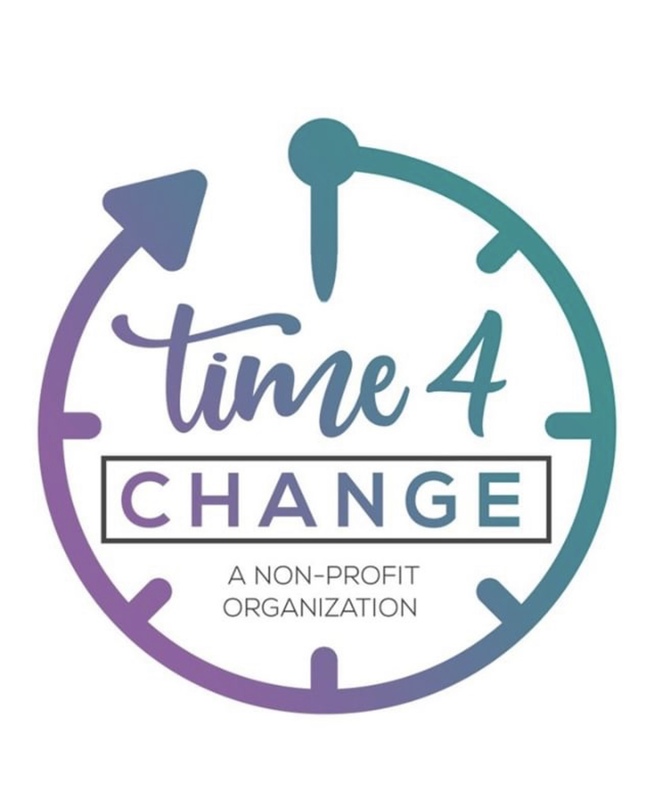 I started Time 4 Change because I felt there weren’t many programs in my hometown to help mentor young girls and prepare them for life after high school. I created this business by filing an Article of Incorporation with the Secretary of State. For guidance, I reached out to an Instagram friend who I’d been friends with for some time, Jessica Tee. She was familiar with the process as she has a nonprofit with her hometown friend, also someone I went to college with. This organization is important to me because I feel it’s a part of my purpose. I feel complete to know that I am helping the youth of today prepare for life and passing down everything I’ve learned. I think it’s what some call paying it forward. What is the title of your book, podcast,blog, etc. (some details if you want to share) and where can it be purchased/accessed? What’s your end goal? Do you want to just help your community, build wealth, retire early/non-traditionally,etc? I want to help my community and build wealth. A part of this is becoming financially fit, paying of debt that we think is unattainable such as student loans. I would love to eventually not have to work a traditional 9-5 everyday, but necessarily retire in my 30’s. What’s a tip that you would give someone who wants to follow in your footsteps? What do you know now that you wished you knew when creating your business or organization? I would suggest using their resources and network. Growing up we were taught to not share our life and info, but I believe that is how we stay behind. Asking when we need help and not being afraid to share information that would help the next person out of fear for competition is how we move forward as a whole. I wish I knew the longgg nights that it would require lol. And that the road won’t be easy. It’s trial and tribulation. Last but not least, to collaborate. We get sooooo much done together if we collaborate and allow each other to strengthen skills and shine where we can individually, together. Thank you so much Michelle! Like I said before I’m extremely proud of what she’s doing! I love that I’m seeing more of my college friends starting businesses that are outside of the traditional 9-5!